Posted at: 12/09/2012 07:33:00 PM . 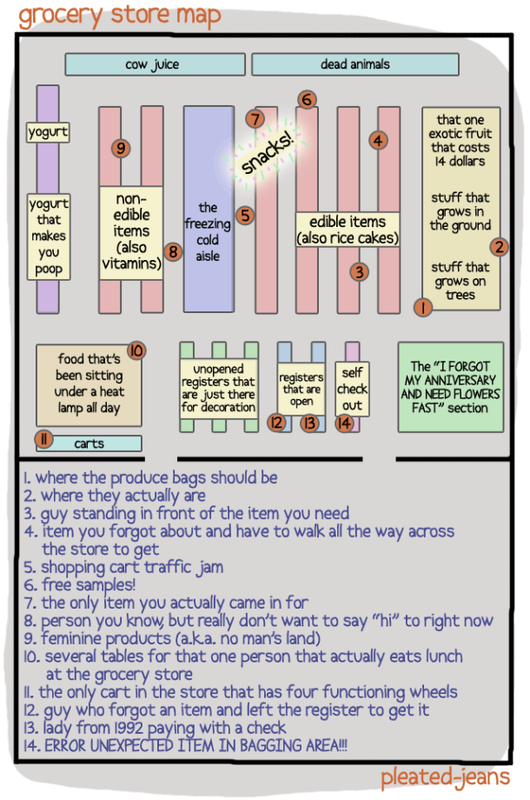 Almost all grocery stores are set up in exactly the same way. 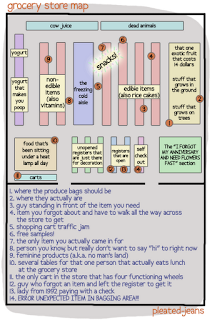 They say that if you want to avoid pricing traps, only shop the perimeter: produce, butcher, dairy, and the bakery.